An initiative to safeguard the lives of care home residents and reduce the impact on ambulance services, particularly during periods of winter pressure, has received the backing of Welsh Health Minister Vaughan Gething. The break through project, developed in partnership with the National Collaborative Commissioning Unit, Welsh Ambulance and Mangar Health received funding from the winter pressures support package announced by the Welsh Government last December. Building on recommendations in the Mills, S & Whitehead, R (2018) Amber Review, the project recognises that patients that have called for an ambulance to attend and are allocated an amber category often end up waiting too long for an ambulance, resulting in a negative impact on long term health. An uninjured fallen resident living in a care home will routinely be allocated as an Amber category by the ambulance service, which can result in long wait times and have the associated health implications. Concern around this practice has been growing as leaving a resident on the floor for more than an hour is associated with complications such hypothermia, pressure areas and kidney failure. (ROSPA 2017). More than 10,000 residents living in care homes in Wales will fall every year and often traditional manual handling policies restrict the options care staff have for lifting. It is common for care homes to rely on a paramedic to perform the lift, even though more than 45% of fallers will be uninjured. The new Wales Care Home project is designed to create better outcomes for residents through the education of staff and the use of appropriate lifting equipment. The initiative empowers care staff to apply post fall management protocols, including the introduction of health assessment techniques used by paramedics. 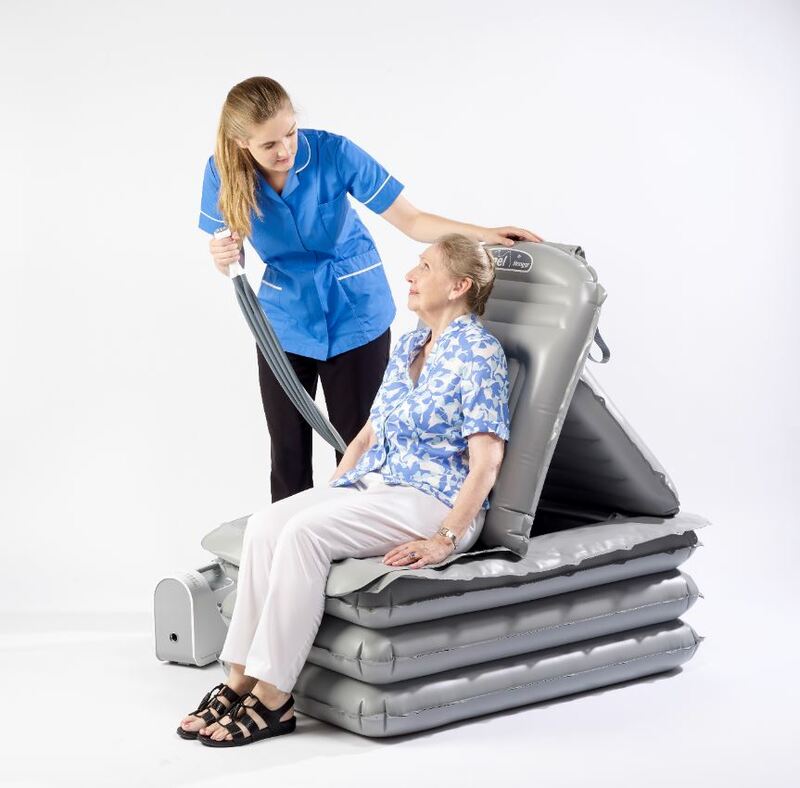 Care Homes across Wales have received a Mangar Camel Lifting Cushion, specifically selected because it delivers a safe, secure lift for residents and protects the carer performing the lift from injury. 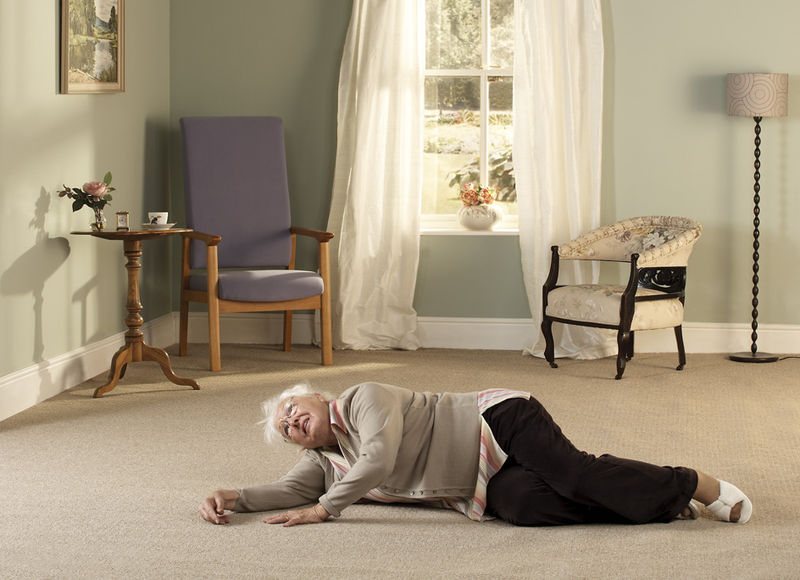 In addition, care homes have been taught the consequences of leaving a resident on the floor for long periods of time while waiting for an ambulance to attend and when it is appropriate to call for an ambulance, contact their GP or ring 101. Falls account for more than 10% of all ambulance call outs and an early project evaluation has seen care homes report an 80% reduction in decisions to call an ambulance within the first month of receiving the support package. Simon Claridge, CEO at Powys based Mangar Health says, “This project is a perfect example of how public and private sector organisations can work together to achieve better healthcare outcomes for vulnerable people relying on healthcare services in Wales.